The countdown is on for the first ever AFL Darling Downs Picnic Nines and the chance to take part is still open. In a first for the region, Toowoomba’s iconic Queens Park will play host to a round robin style AFL9s competition on Sunday, February 24 with participating teams competing for a bucketload of prize money. Already, teams from across the Darling Downs and Brisbane regions have registered their intent to compete for the first ever Picnic Nines crown and we want you to get in on the fun. 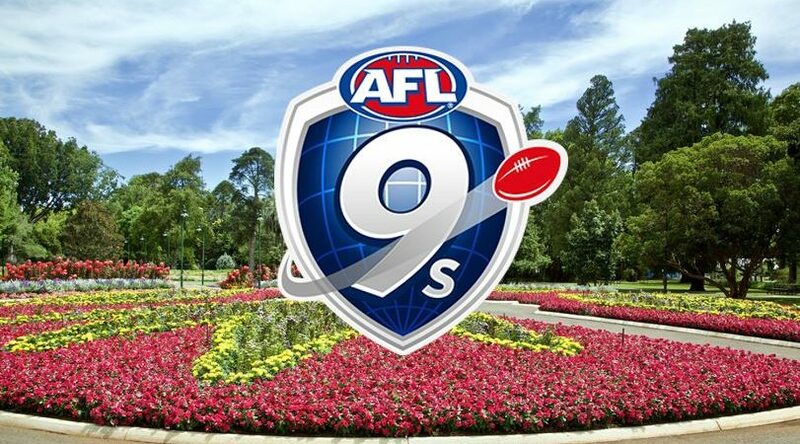 AFL Darling Downs Regional Manager, Jeff Neumann, said the focus of Picnic Nines is to celebrate both football and the best of the garden city. “It’s our touch footy version of the game and there’s no better place to have it than Queens Park,” Neumann said. “There are several of these competitions across the state and they’re centred on beaches, and not having one in Toowoomba, the Picnic Nines takes into the vibe of Toowoomba. “It’s social, fun and active, and is for males and females aged 14 years and up. “We’re targeting the family sort of atmosphere, and it’s a way to bring those who haven’t played much football at all into the game. The socialising extends beyond the field too with a free barbeque, Kids’ inflatable fun zone and appearance from Roy the Lion all available throughout the day. Registrations for Picnic Nines are still open and entry into the event will cost just $250 for a team.